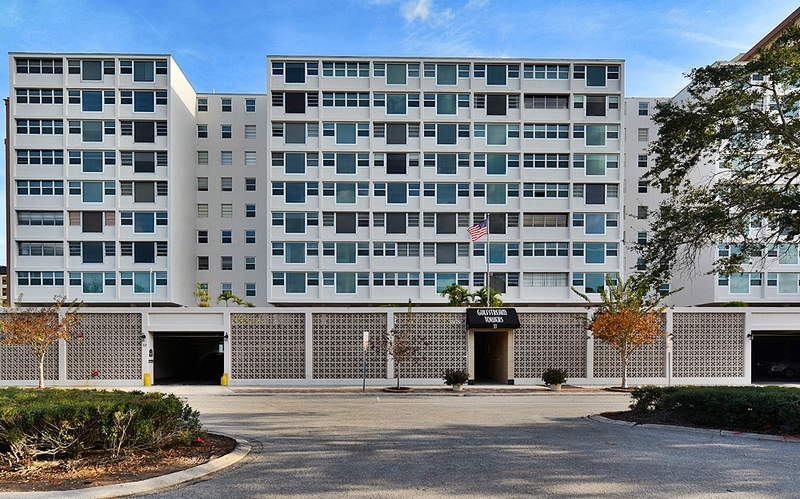 Looking for a great deal in downtown Sarasota? It is an ideal locale for active people of all ages. Sarasota offers plenty of pristine coastlines to enjoy year-round, but downtown is where the action truly happens. Packed with amazing dining, entertainment and shopping options, downtown Sarasota is a fun and culture-filled place to live. With all of the condos downtown and surrounding neighborhoods like Laurel Park and Gillespie Park you might think there is a broad range of distressed properties for sale. Well, there really isn't. Take a look at the map below. Here are all of the properties around downtown, listed on MLS, that are classified as bank/corporate owned and short sales. Click on the properties below to view more information about them. 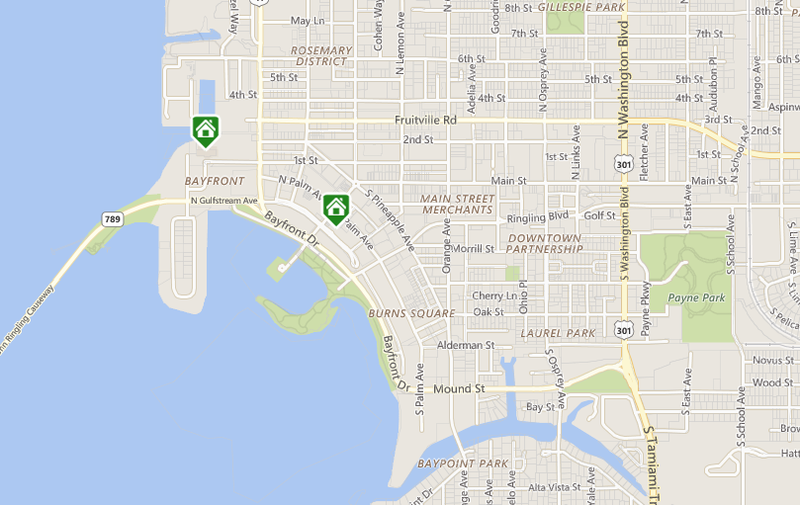 Below is a map of homes and condos around downtown that are considered to be pre-foreclosures. They are not listed with a real estate broker and some of them will be resolved before being auctioned off. 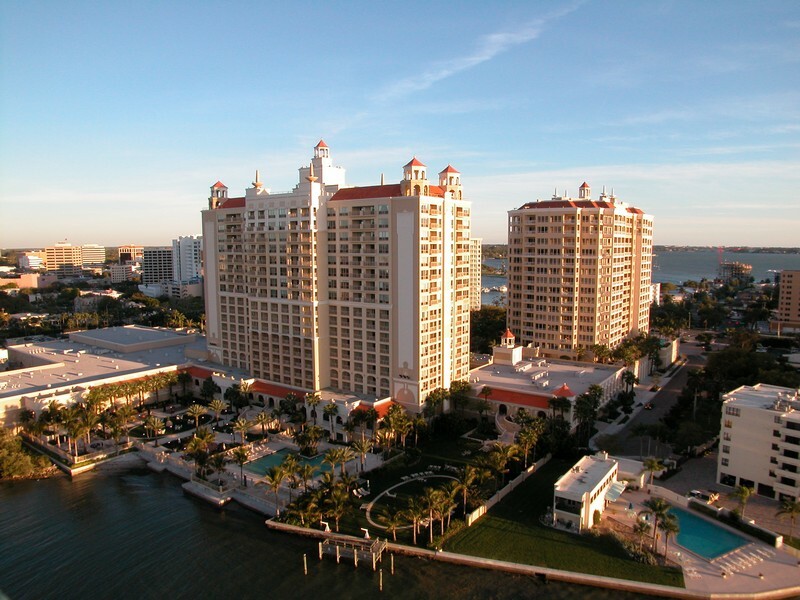 Contact us if we can help you buy or sell real estate Sarasota, Florida.